“A timely, realistic thriller about the governance of online information” (Kirkus Reviews)—the second novel in a groundbreaking international thriller trilogy about a deadly game that blurs the line between reality and fiction. 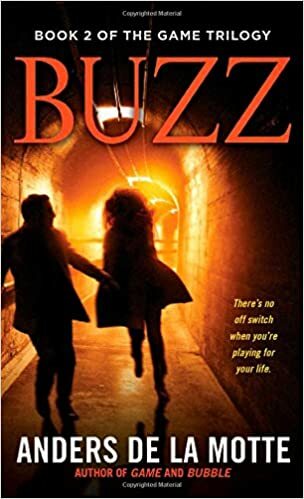 The second in a fast-paced, exciting trilogy, Buzz will keep you guessing until the end. HP believes the game is over, but is it really just beginning?